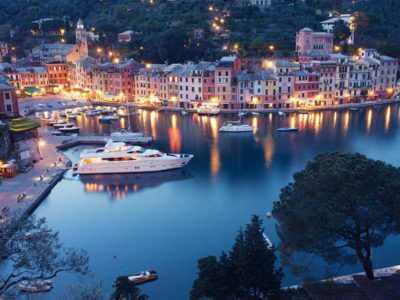 Getting married in Portofino: Dream or Reality? Comments Off on Getting married in Portofino: Dream or Reality? 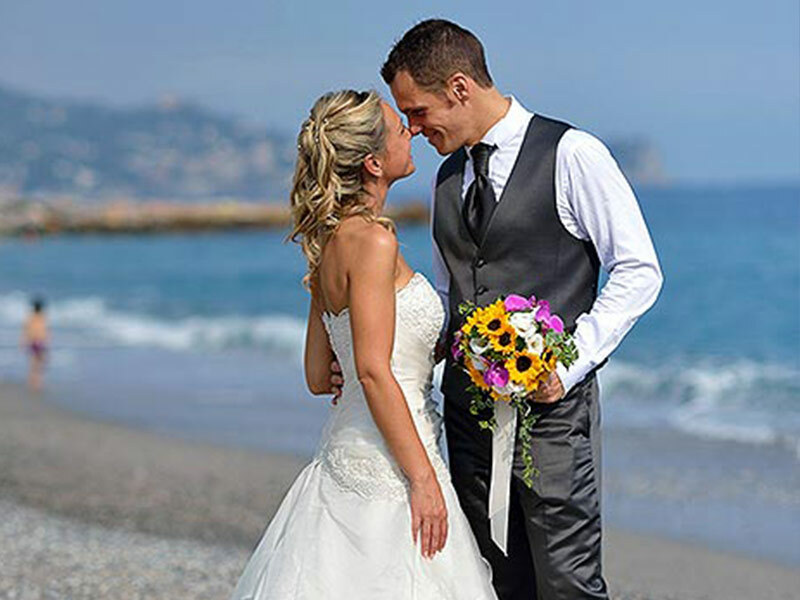 Getting married at Varigotti… a heavenly location!